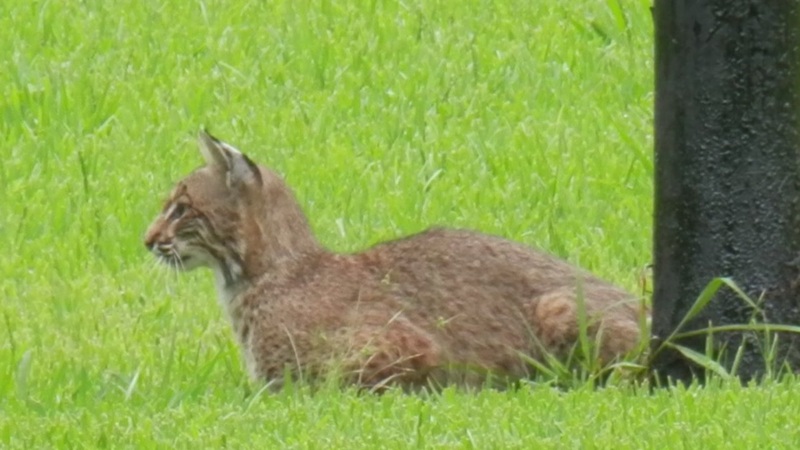 ROSENBERG, TX (KTRK) -- A Rosenberg resident spotted a bobcat near their home on Homestead Road and it's not the only one. 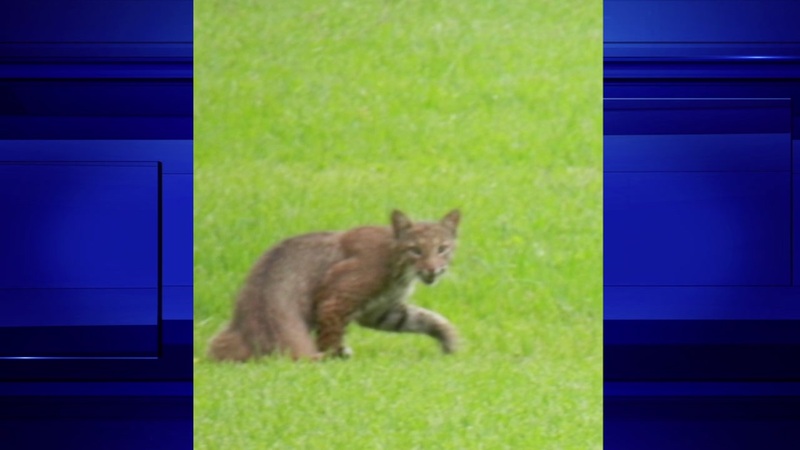 Rosenberg police say this is the second bobcat spotted in the area. The first one was struck and killed by a car. Rosenberg P.D. 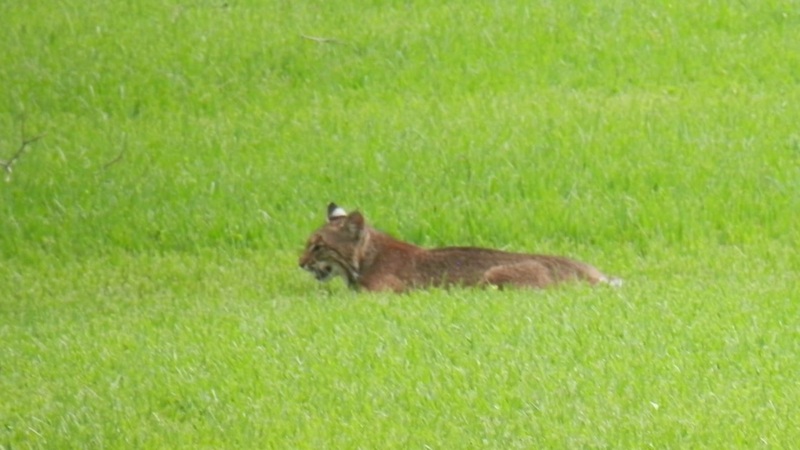 says major construction along Highway 59 has brought out all kinds of wildlife including hogs and lots of deer. 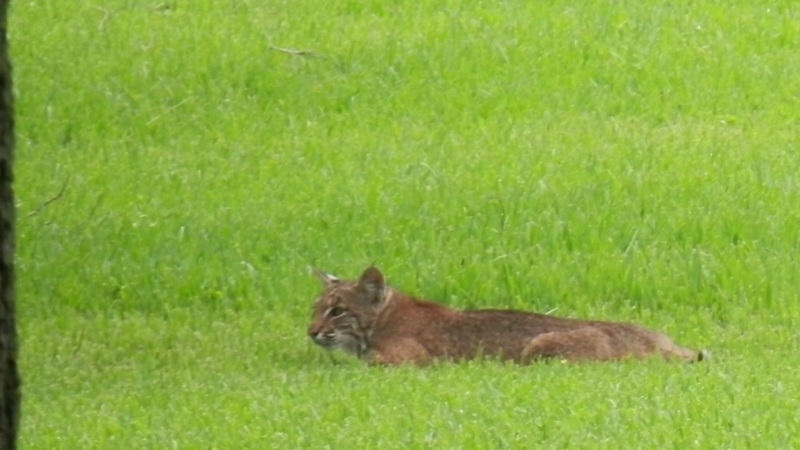 Edy Gaston snapped several pictures of a bobcat near a neighborhood between Reading Road and Homestead Road just off of FM 2218. Gaston says they complained to animal control but were told there is no way for them to trap the animal and the best thing to do is to scare it off by hitting pots and pans.